Create a design-focused social media campaign that provides nearly 60,000 Lenox Facebook followers with added value, take-away ideas, and promotes specific themes and products each month. 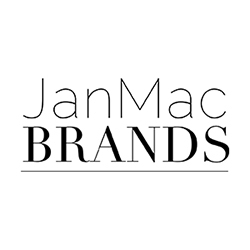 By inviting notable design talents to create a new vision each month, JanMacBrands is able to provide fresh ideas for Lenox constituents, and create viral sharing of the concepts from Lenox’s facebook page and tumblr blog across the Internet. In December 2012, guest blogger Tara Seawright created a holiday table setting (shown above and below) that offered refreshing ideas for how to decorate and entertain with classic Lenox china, crystal, flatware and their popular porcelain Christmas ornaments. 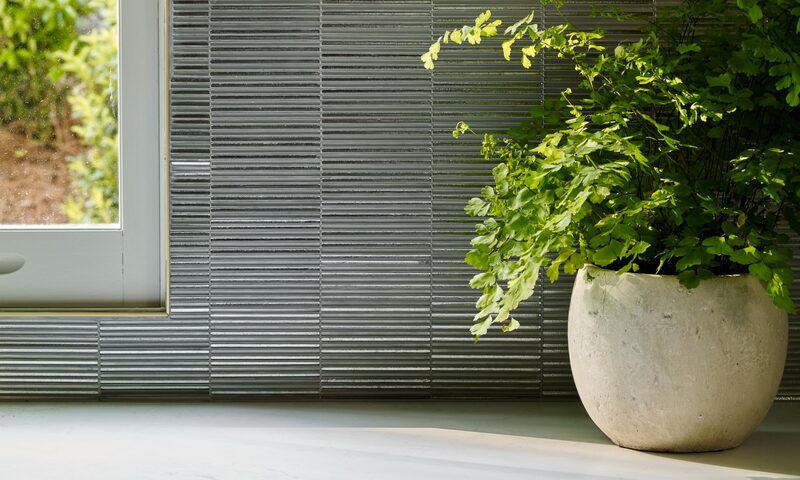 Garnering well over 200 “likes” Tara broke the Lenox record for a home design post set last month by Patrick Hamilton! We borrowed lovely fabric from our friend Andrea Brooke at venerable fabric house Brunschwig & Fils, and borrowed a festive silvery wallpaper from luxury fabric and wallcovering firm JAB Anstoetz, thanks to our colleagues at the Miller Hamilton Companies. Tara’s vintage tinsel tree was so great we just had to include it. She was so inspiring, and even lent us her dining room in which to shoot!